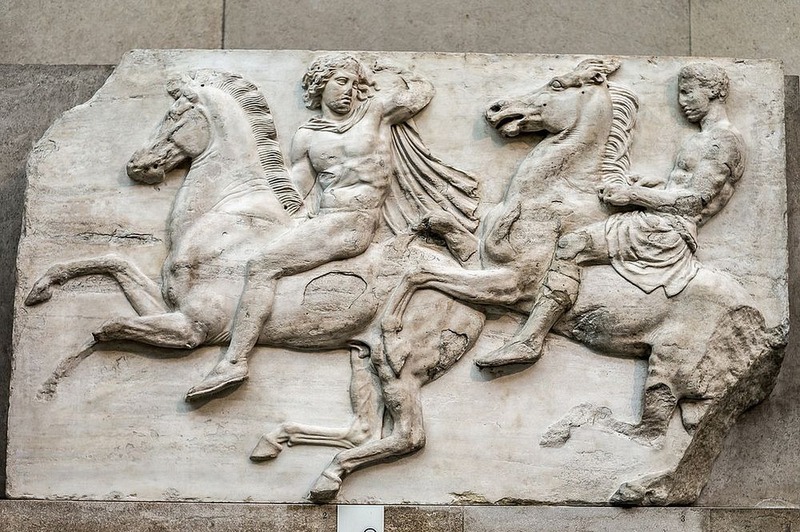 Should a museum keep artistic treasures it acquired under dubious circumstances a long time ago, or should it return them to their country of origin? 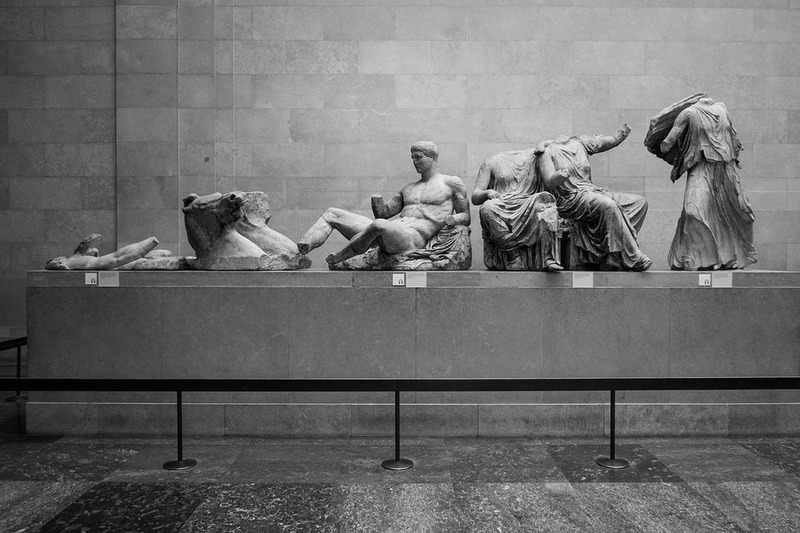 This is the debate surrounding the so-called Elgin Marbles. 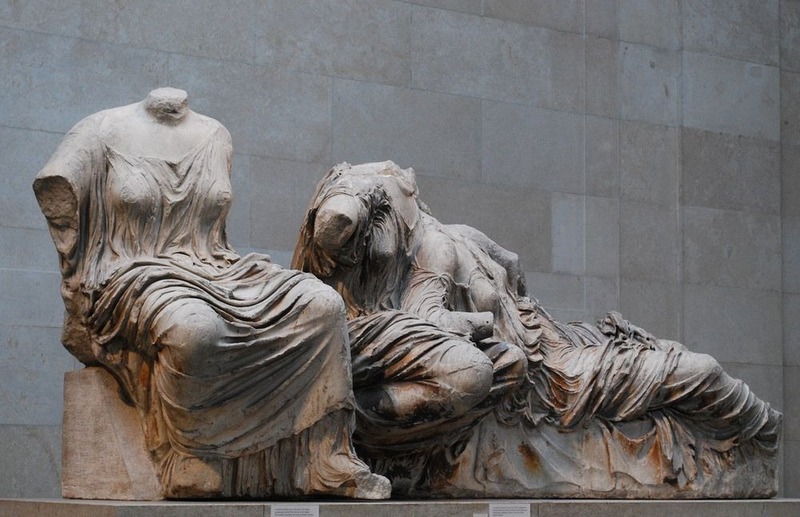 Currently at the British Museum of London, the Elgin Marbles are some of the finest sculptures of classical Greece, originally sculpted for Athens's greatest monument, the Parthenon. 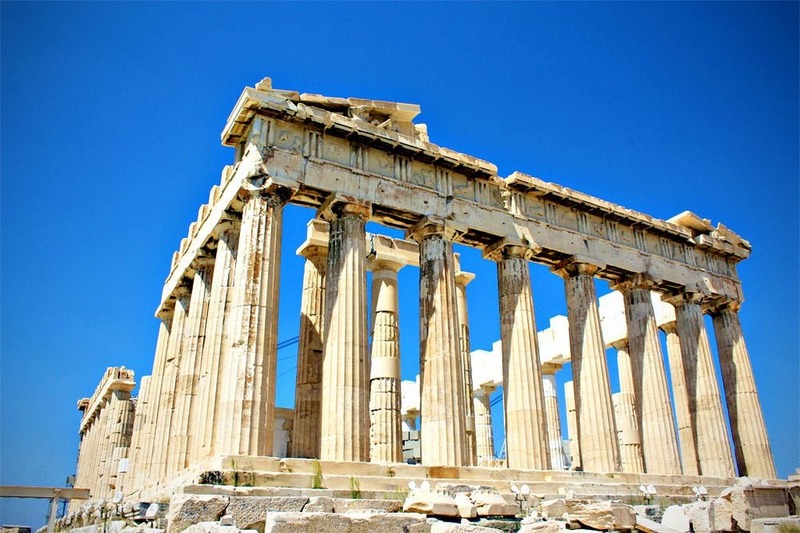 Built nearly 2,500 years ago, the Parthenon was originally a temple dedicated to the Greek goddess Athena, before it became a church of the Virgin Mary. 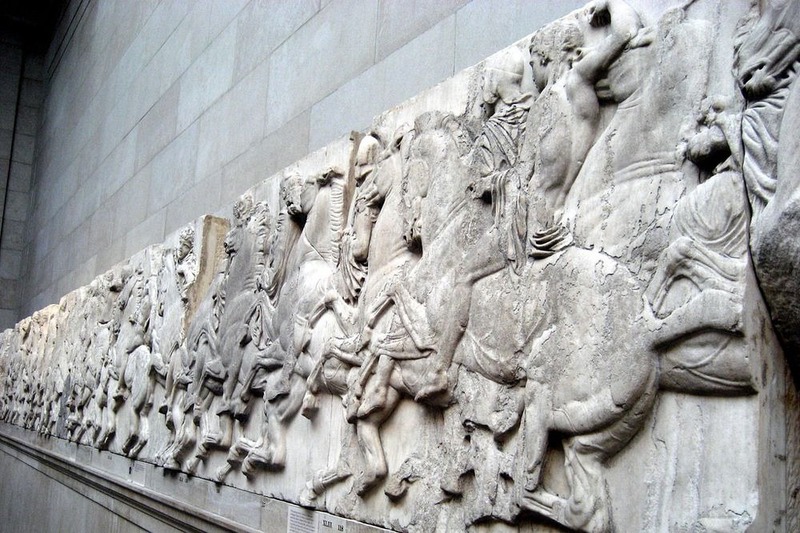 When Greece came under the Ottoman rule, the Parthenon was converted to a mosque. 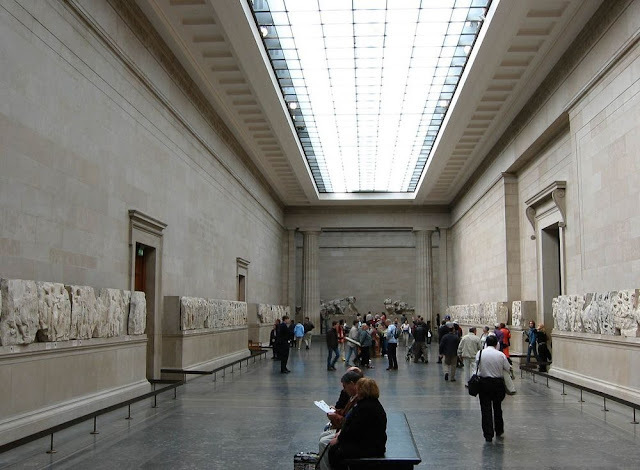 The Muslim rulers made small changes to the structure such as removing the Christian altar and whitewashing the walls to cover all icons of Christianity. 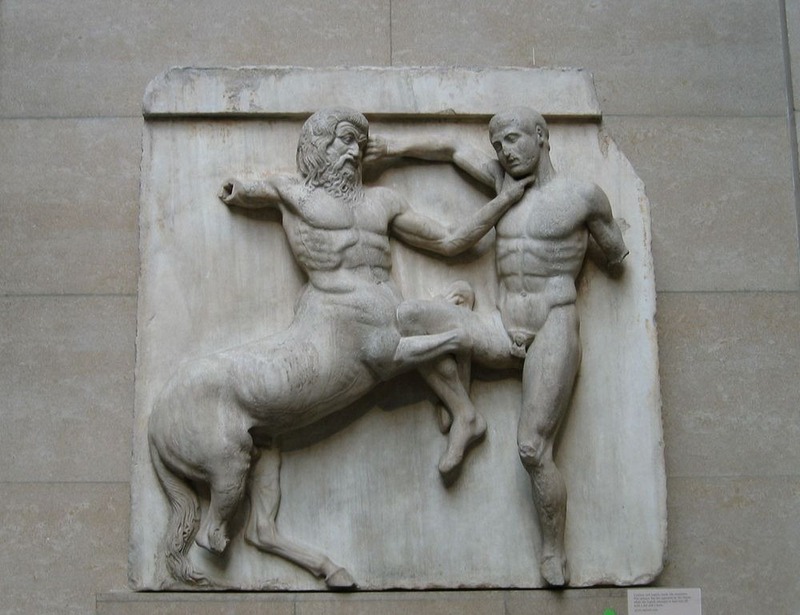 But the worst was yet to come. 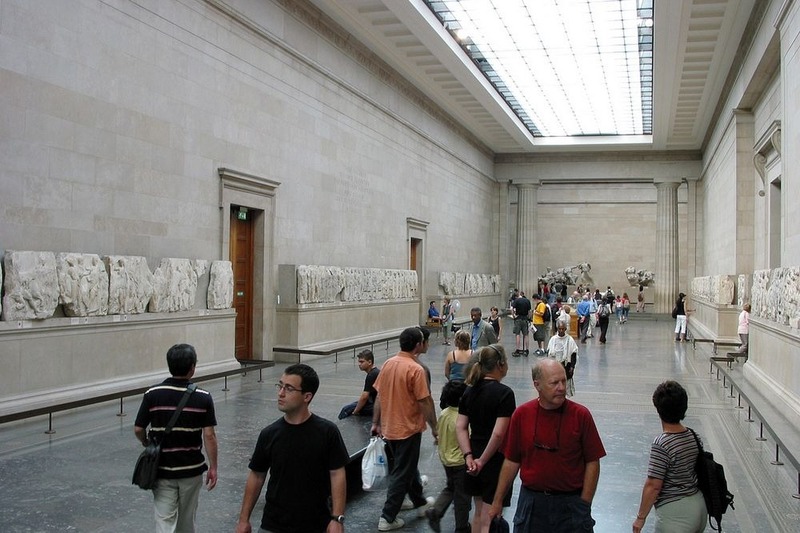 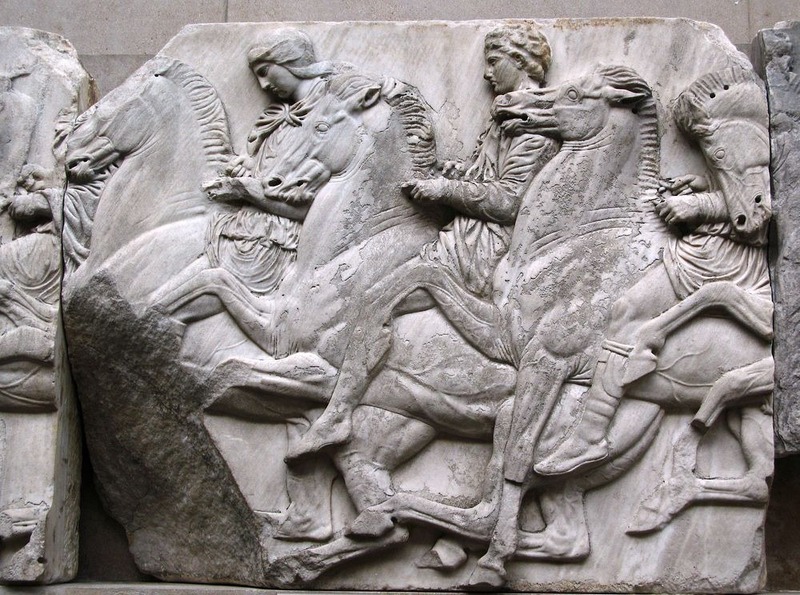 0 responses to "Elgin Marbles: A Piece of The Parthenon in London"